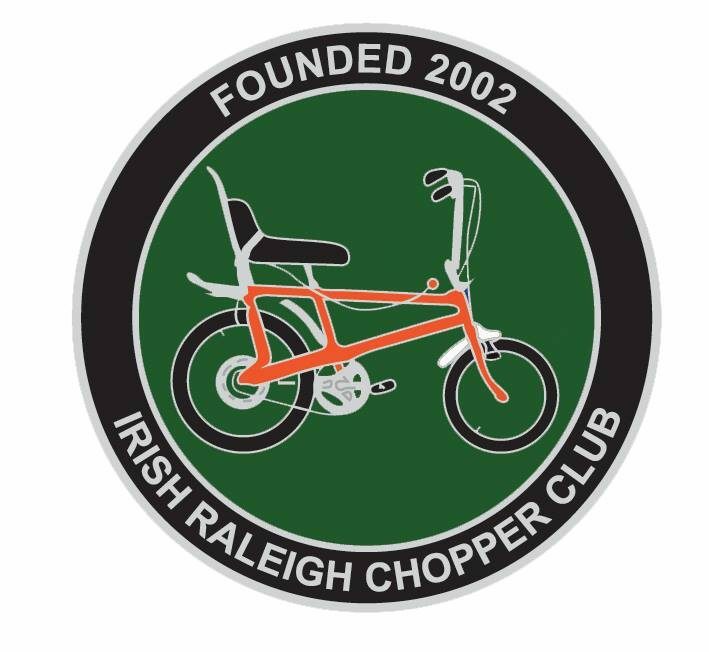 The Raleigh Chopper’s design has been a constant debate, with claims by both Tom Karen of Ogle Design and Alan Oakley of Raleigh. We would be in the Oakley camp as he was the chief designer at Raleigh during the 1960’s and a key figure in the design of the RSW 16. He was also the lead in many of the forerunners of the Raleigh Chopper including the Raleigh Rodeo and Fireball. The Raleigh Chopper manufactured and marketed in the 1970s by the Raleigh Bicycle Company of Nottingham, England. Raleigh Ringsend in Dublin and The Springs Plant in South Africa. Its unique design became a cultural icon and is fondly remembered by many who grew up in that period.